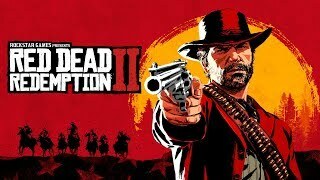 Watch The Official Red Dead Redemption 2 Launch Trailer! 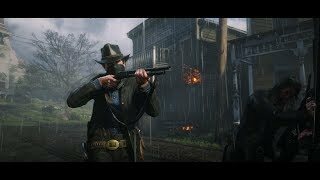 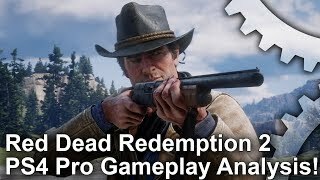 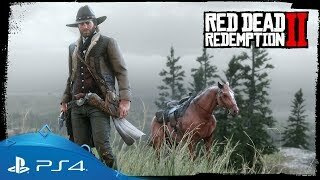 Here is the Red Dead Redemption 2 Gameplay Trailer Part 2! 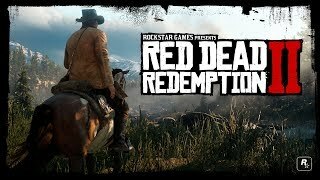 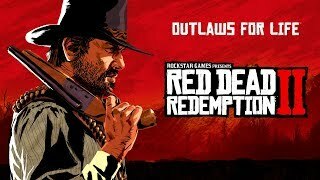 Red Dead Redemption 2: Official Trailer #2 - New Protagonist and Details! 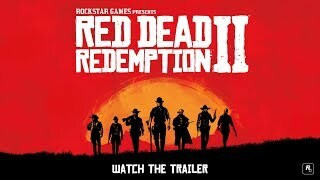 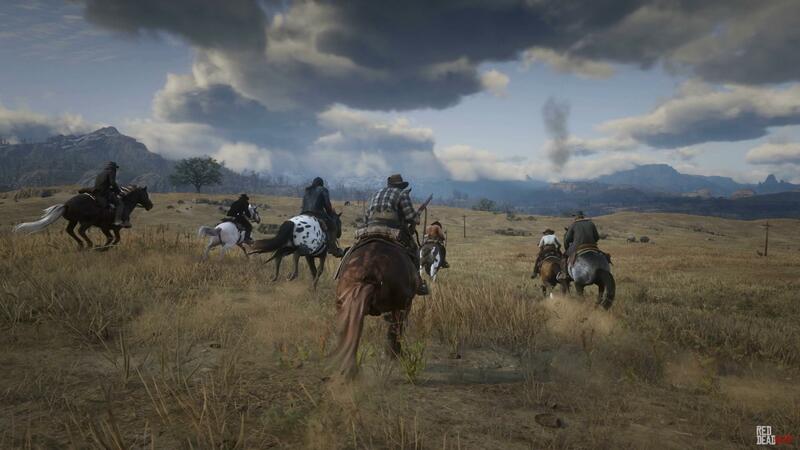 Watch the First Official Red Dead Redemption 2 Trailer!